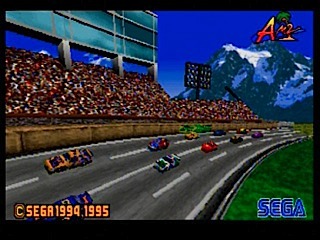 I spent many hours playing this game. 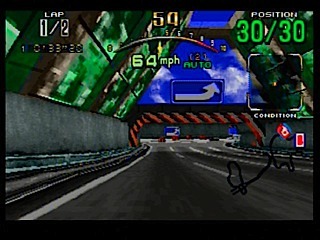 I loved everything about it: the graphics, the tracks, the music, the control... 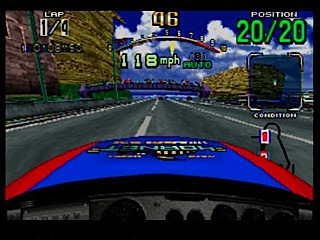 I believe this game, with all its popup, ran circles around Ridge Racer for the PlayStation. 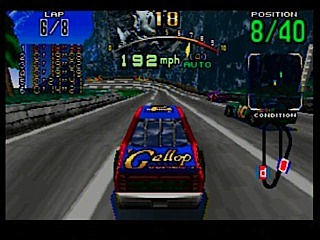 I don't know for the life of me why everyone said Ridge Racer was better.